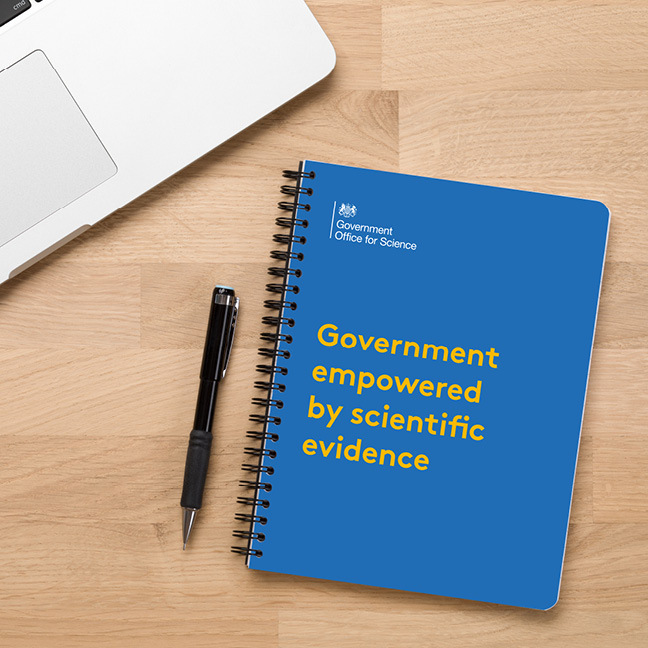 The Government Office for Science (GOS) is, above everything, about the evidence. 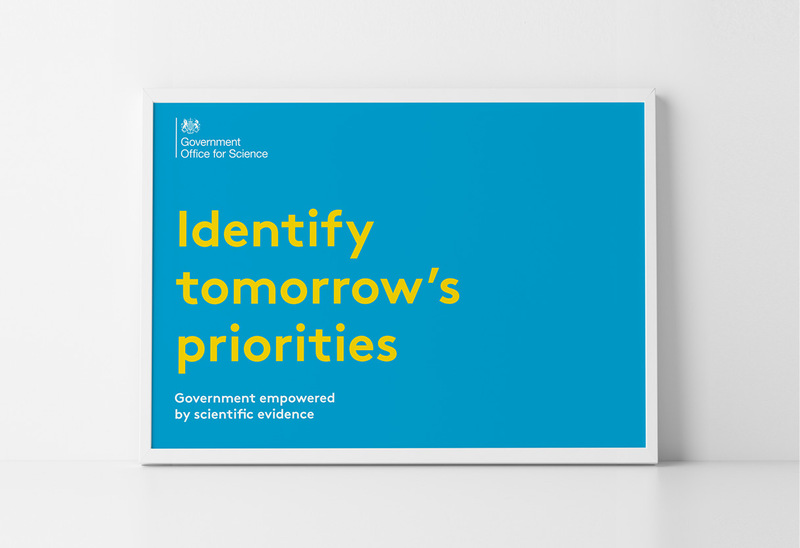 With a direct line into Number 10, GOS ensures government policy is based on scientific evidence. This evidence-based approach allows the Office to speak with clarity, authority and conviction. 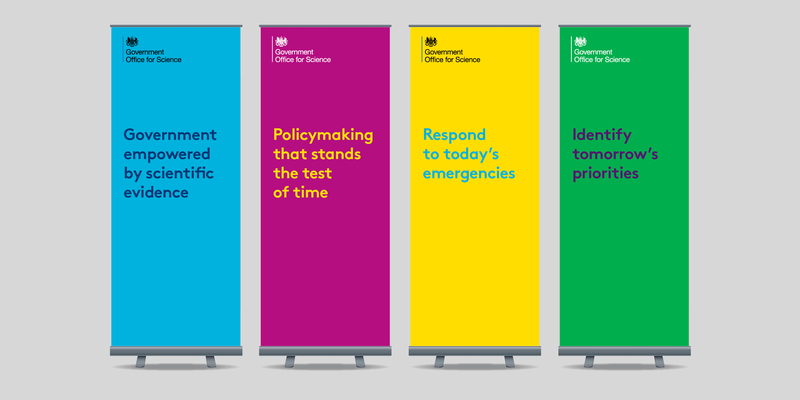 We distilled that essence using our own evidence-based approach and translated it into a brand expression that embodies GOS’s values. 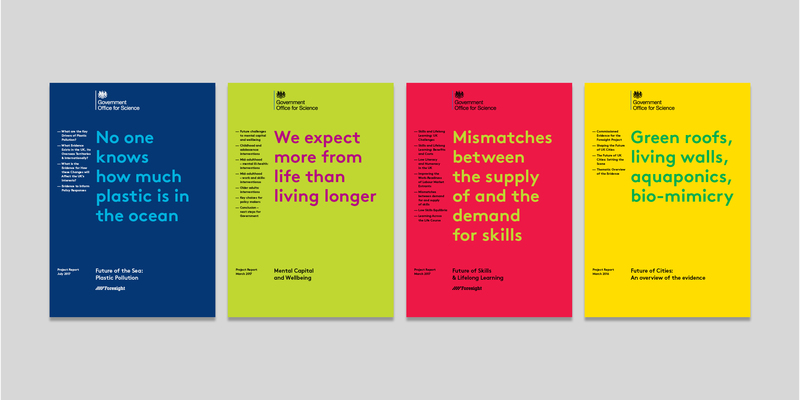 Confident, clear and bold, we use typography to highlight the headline insights from the evidence. We have also empowered the Office to reduce costs and increase consistency. Brand templates and icons allow GOS create much of their content in-house. 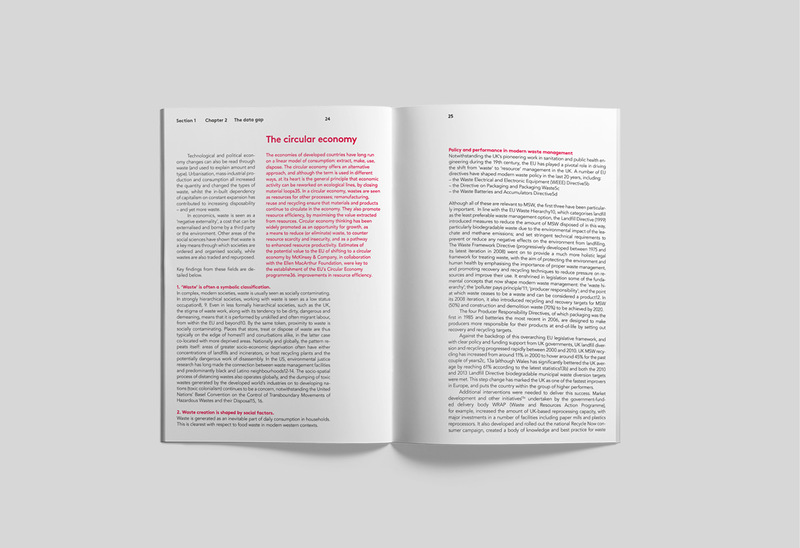 The simple style means it can spend less on visuals and concentrate more on the evidence. 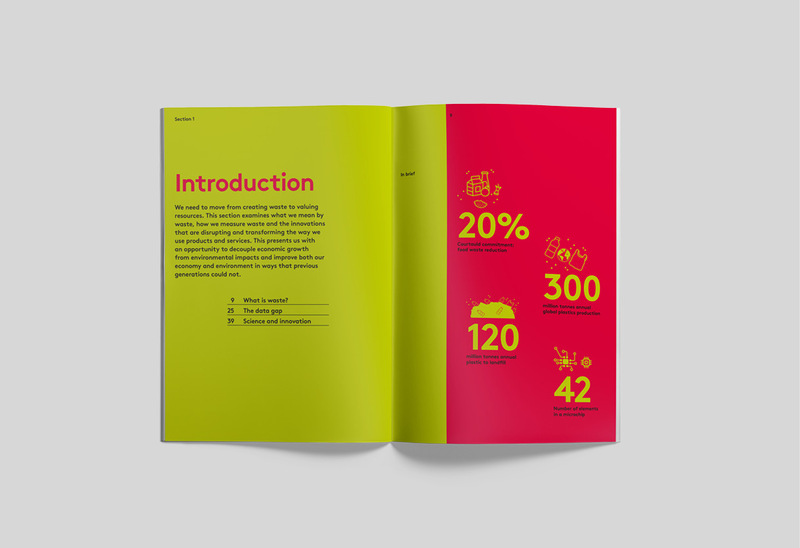 And the short-form, digestible presentation ensures the messages stand out – with clarity, authority and conviction.